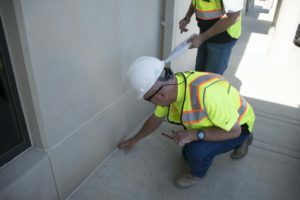 Even if you are a seasoned veteran of commercial real estate, understanding what should be included in a Property Condition Assessment (PCA) is often ambiguous. When buying a commercial property, having a Property Condition Assessment (PCA) done can be a great way to achieve peace of mind. The PCA can help determine if the prospective property will be profitable. It is very easy to want to skip this step to save a few dollars. Do you want to maximize your commercial real estate investing? Of course, you do. More and more lenders are requiring Property Condition Assessments (PCA), also known as a commercial building inspection report. The most important thing to a real estate investor is the profitability of a property. That being said, the investor typically concentrates on the cash flow of the property which includes debt services, rental income and utilities among other things.